Interrelate is a community based not-for-profit organisation with locations throughout NSW. They offer families counselling & mediation services to help build better relationships. 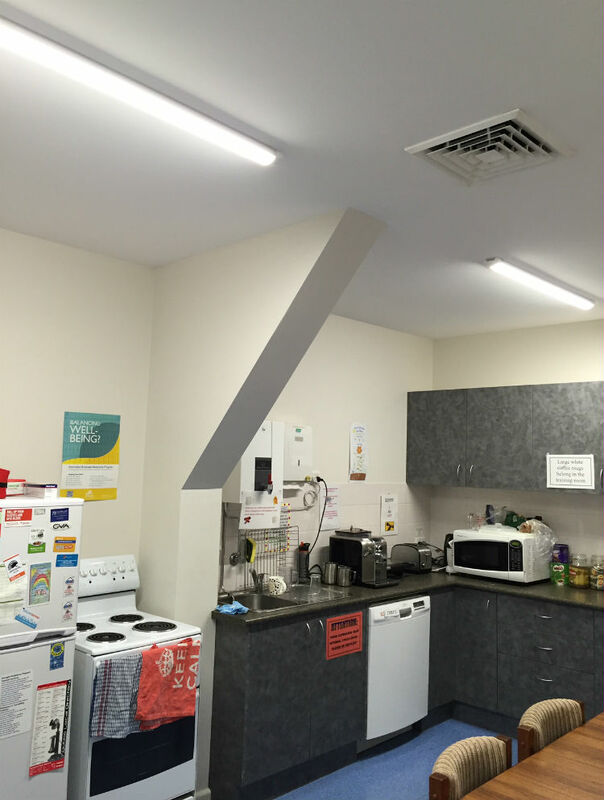 Our scope for this LED lighting project was to replace all existing 36 watt fluorescent lights with our specialised patented LED 27 watt integrated linear troffer lights and our 40 watt slimline surface mount battens throughout their Interrelate Dubbo office, enabling this important not-for-profit to save valuable $ to invest back into the community. Total lamps replaced was 71. 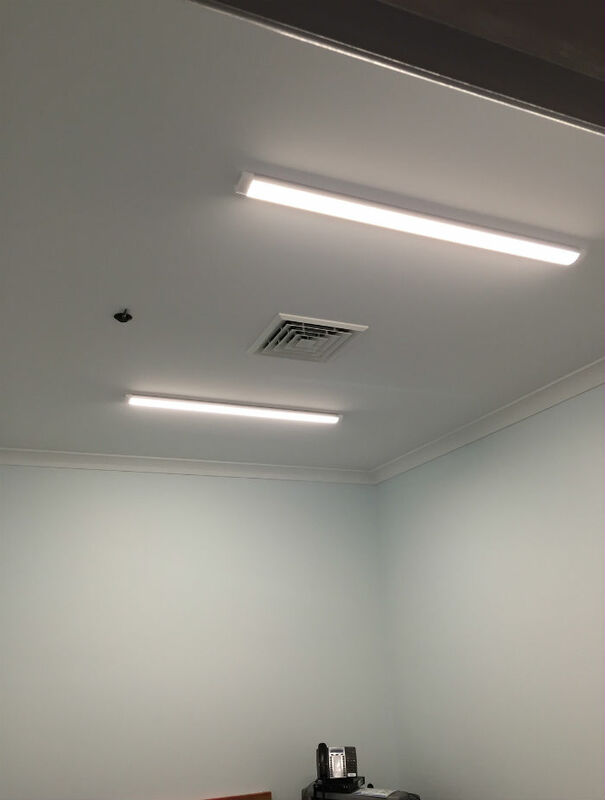 Summit LED Energy Australia Pty Ltd trading as eo lighting.